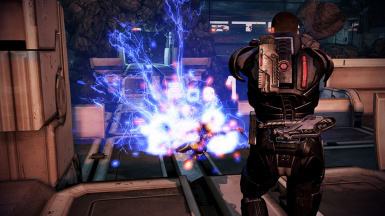 ME3Explorer is the unofficial, fan-built "creation kit" for the Mass Effect series. All 7 set armors for both genders in HR: Ariake, Armax, Hahne, Kassa, N7, Rosenkov and Serrice. 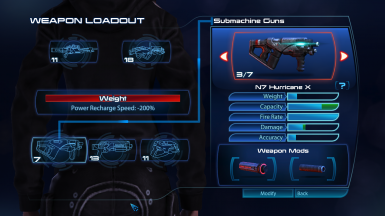 A pair of DLC-mods which gives Shepard 10 brand new bonus powers for single player, based on MP powers.Pack 1 contains Arc Grenade, Ballistic Blades, Biotic Sphere, Smash, and Submission Net.Pack 2 contains Annihilation Field, Tactical Scan, Multi-Frag Grenade, Biotic Slash, and Geth Turret. 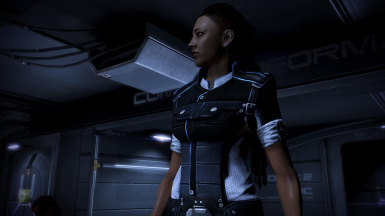 ME3Recalibrated (ME3Re) is a series of bug fixes, content restorations, and lore corrections for Mass Effect 3. 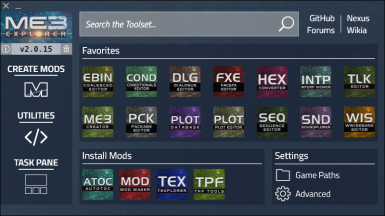 This project houses my miscellaneous mods. 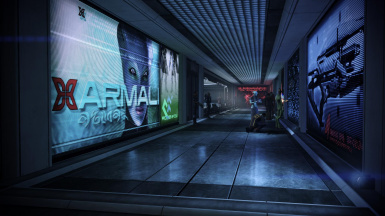 Included are the Citadel Enviro Pack, Kai Leng, EVA Core, Brooks, Normandy ext (normal and cinematic) and the Alliance Cruiser. HR Combat Fatigues for both genders. 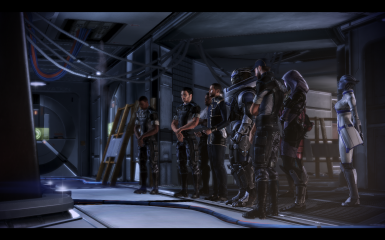 This mod applies to the Gellix crew, Grissom Academy, Citadel, The Normandy crew and the first casual outfit for Shepard. 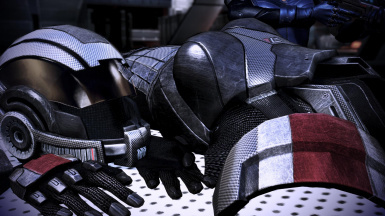 HR Armax Arsenal Arena Nightmare, Spirit, Shade Armor retextures for Shepard in numerous variations. 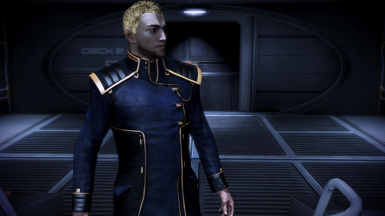 HR Science Uniforms. 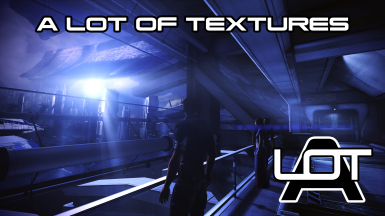 This mod applies to Shepard, Chakwas, all human, turian and salarian NPCs in Huerta Memorial and elsewhere throughout the game. 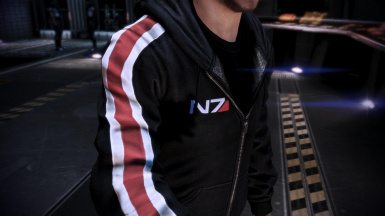 HR Hoody for male and female Shepard - N7 edition. Two variations. 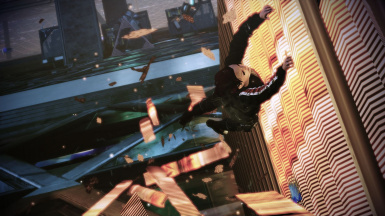 Hair mods released by others, repackaged as DLCs to be more user-friendly. 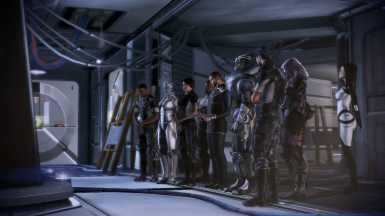 A mod which makes the Citadel DLC play like an epilogue or simply throw a party after you blow up the reapers. 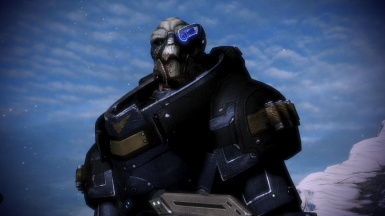 HR Squadmate Armor retextures: Garrus Vakarian Alternate Armor.